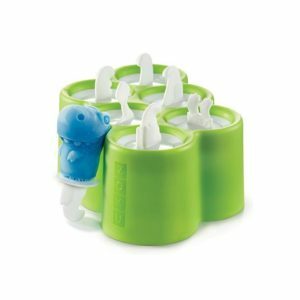 Deliciously Savvy’s Zoku Stay Hydrated & More Giveaway – $90 RV – 18+, US ONLY – Ends 2/17 – Win! Win! Win!